The objective of the project is to develop, implement and disseminate a new knowledge for innovative and environmental friendly regeneration of brownfields by cooperation between the research institution and municipalities in cross-border regions of Latvia and Lithuania. Territory of former Oil products station in Naivių village, Skapiškis subdistrict, Kupiškis district (total area of 313 m2). 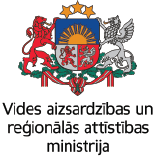 Project will publish best practice guidelines for municipality planners, professionals and public in cooperation between the university and municipalities. Cleaning of brownfields from build-up elements and implementation of obtained knowledge by modelling 3D scenarios will be done. 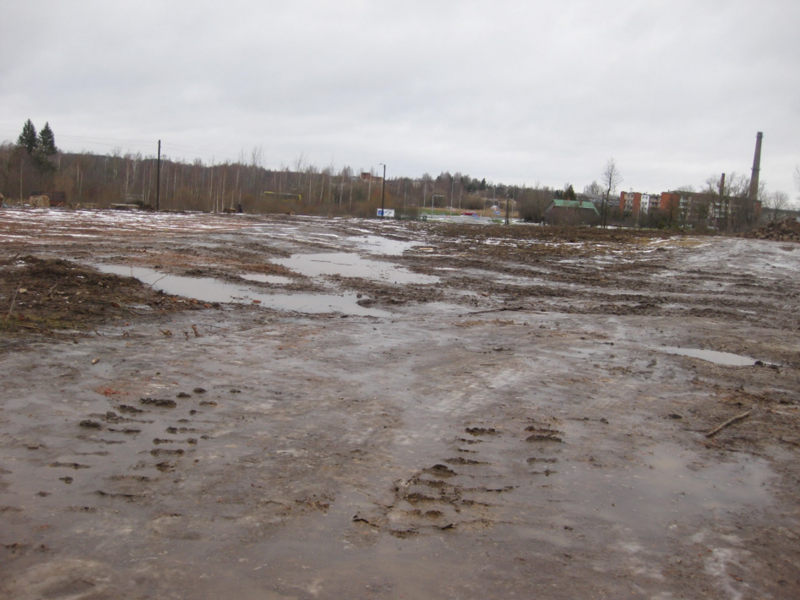 Phytoremediation pilot areas for cleaning of polluted soil in brownfields in Ludza, Ignalina and Kupiskis will be installed and monitored. During the project important practical and scientific information will be collected on innovative and environmental friendly technologies which could be used in further regeneration projects of brownfield areas. Project results will be disseminated during 3 two-day thematic workshops and seminars, as well as in final project closing seminar. Project LLI-303 “Life in clean enviroment – a better future!” provides sustainable and resource-efficient restoration of degraded territories, owned by municipalities. Cross-border cooperation were ensure more efficient use of natural resources and applyied best practices. 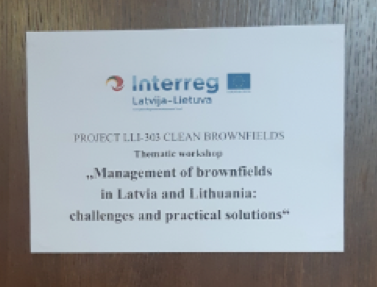 In frame of this project on March 7, 2019, in town Telsiai (Lithuania) took place the thematic workshop “Management of Brownfields in Latvia and Lithuania: Challenges and Practical Solutions”. On the workshop by project coordinator Maija Berzina a presentation „Project LLI-325 Innovative Brownfield Regeneration for Sustainable Development of Cross – Border Regions“ about ongoing project progress and future activities was presented. 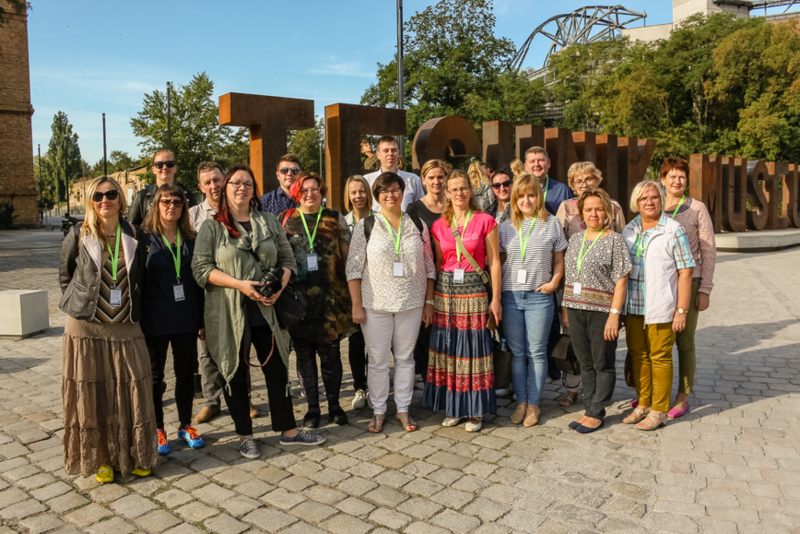 This workshop was attended by representatives of several brownfields projects of Latvian – Lithuanian programme 2014-2020. Exchange of experience took place about how to eliminate influence of land degradation and to prevent its consequences, as well as discussions about further cooperation and project activities. We discussed about the main challenges dealing with these objects at local/regional level, the possible solutions and needs for local/ regional authorities and how cross-border projects could benefit from each other more effectively concerning planning and competences for brownfield territories. 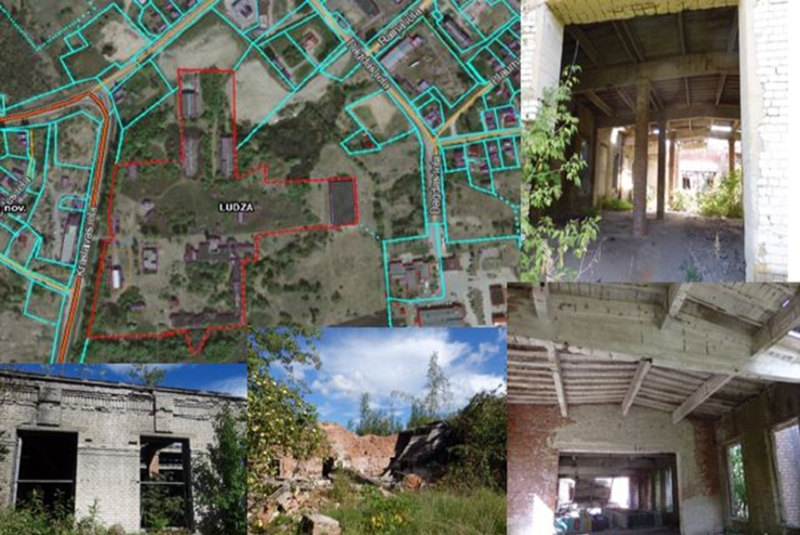 In Ludza town (Krāslavas street 1) on the territory of former Ludza flax factory were carried out demolition of degraded buildings in frame of the project „Innovative brownfield regeneration for sustainable development of cross-border regions: BrownReg, Nr. LLI-325”, which is co-financed by the Latvian – Lithuanian Cross Border Cooperation Program 2014 – 2020. The tender was carried out by operator Eesti OU Fixdem Latvian branch. Construction and demolition waste was sorted and the hazardous waste – asbestos – was utilized in the landfill, but bricks and reinforced concrete were crushed, removing the metal fractions by the magnet. These components were used as a secondary building material for strengthening of foundation of squares and roads in the town. Degraded territory was putted in order – trees and bushes were removed, potholes were filled up, as well as waste was collected and utilized. There an innovative method of phytoremediation for the treatment of contaminated soils adapted to local climatic conditions will be used – in the spring will be arranged planting of specific plants. The aim of local municipality is to attract investments. Therefore this regenerated territory should be formed for needs of investors, as well as included in economic turnover, reducing previous negative impact on surrounding properties and visual image of the town. The trip to Poland and German postindustrial territories was implemented within the framework of the Interreg Latvian-Lithuanian Cross-Border Cooperation Program 2014-2020 within the framework of the project “Innovative brownfield regeneration for sustainable development of a cross-border region (BrownReg)” (LLI-325), attended by the Faculty of Environment and Civil Engineering , Ludza (LV), Kupiskis (LT), Ignalina (LT) municipalities. The purpose of the professional experience trip was to get to know the latest technologies and approaches in the revitalization of postindustrial, degraded territories, to clean up existing pollution, and to adapt the existing infrastructure to new functions. In Poland were discovered two urban objects. 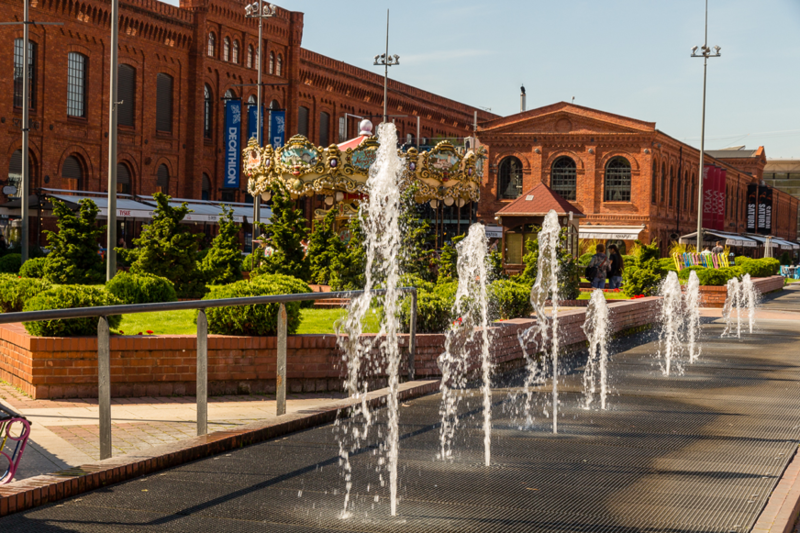 The first was the public and shopping center “Manufaktura” in Łódź with 260 stores, cinema, museums (including the famous MS2 Museum of Art), a luxury hotel and a public area with a fountain for various events, built on the basis of the infrastructure of the former tekstilfabrik. 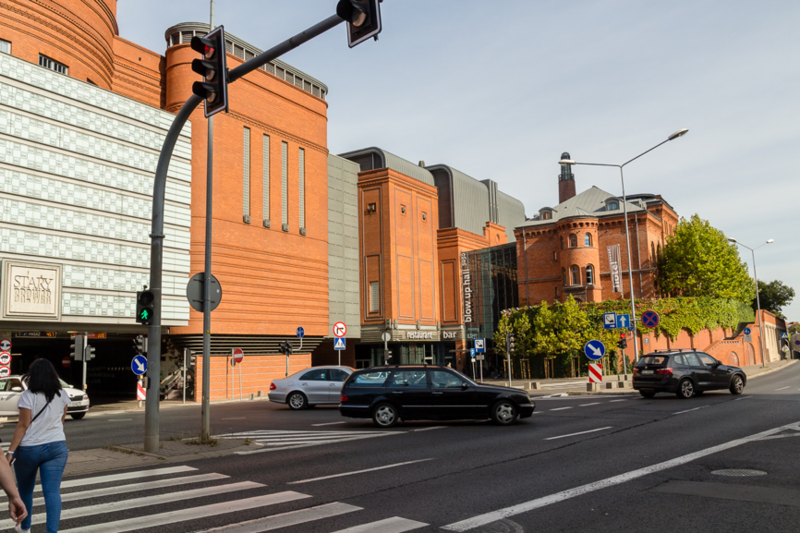 The other object was the former brewery in Poznan, which now is a modern education, art and trade centre. Both objects are characterized by highly sophisticated modern interior solutions, as well as with art, architecture and landscape architecture in small form, saving a nuanced memory of the former and the identity of the site. Figure 1 Public and shopping center “Manufaktura”, Łódź. Figure 2 Education and Trade Center Stary Browar, Poznan. The objects in Germany were more related to the creation of postindustrial territories for multifunctional parks. The first of these was the Gleisdreieck Park in Berlin, built on the former railway infrastructure, which is currently evolving human-made elements and biologically diverse vegetation, which has evolved over several decades, while the territory was abandoned and unused. About 26 hectares of large natural park was created in the year 2013, and combines both preserved biologically diverse territories and newly created places for recreation, sport and education. It should be noted that the park was awarded the German Landscape Architecture Award 2015 for outstanding design and construction. 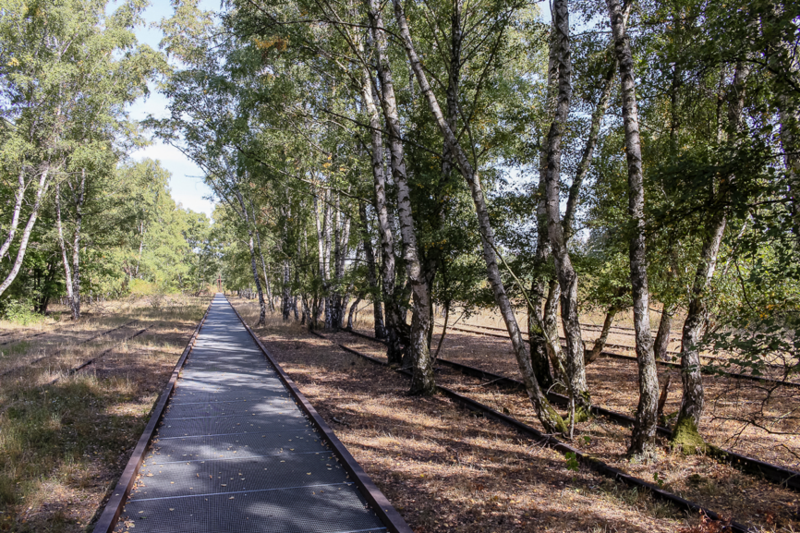 The second park in Berlin was the 18 hectare large Schöneberger Südgelănde Park, built on the basis of former rail lines whose tracks have already spawned large trees in 50 years since their decommissioning, creating its own peculiarity. Figure 3 Gleisdreieck Park in Berlin. Figure 4 Schoeneberg Park in Berlin. 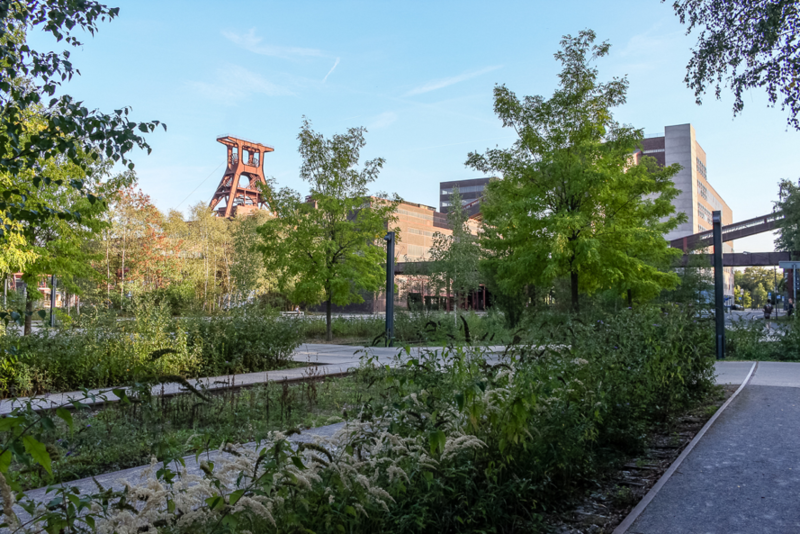 In addition to the mentioned objects, two newly-created parks in Essen and its surroundings, known as the Ruhr industrial region with historic mining history, should be noted. One of the parks is the Zollverein Park, which combines industrial archeology, natural landscape, rest areas, cultural objects and installations, and is included in the UNESCO World Heritage List. 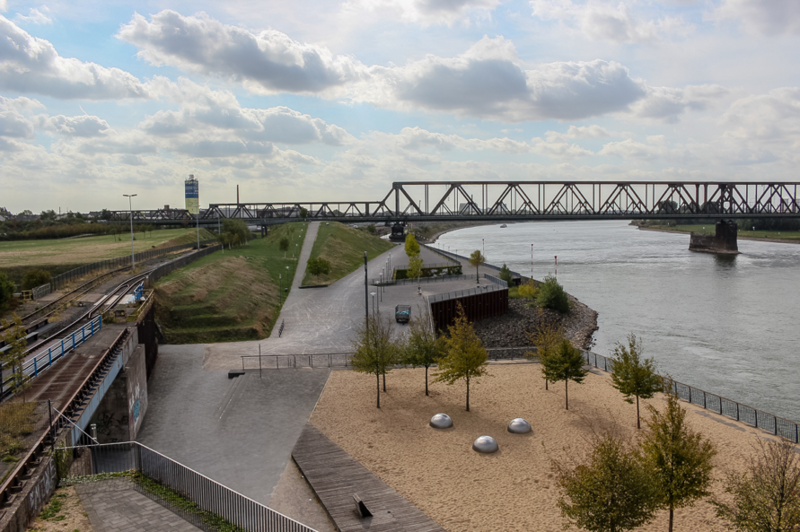 The other is the Rhine Park in Düsseldorf, whose 40 hectare area is still waiting for its investors, while at the same time currently offering a variety of leisure and entertainment options. Figure 5 Zollverein Park in Essen. 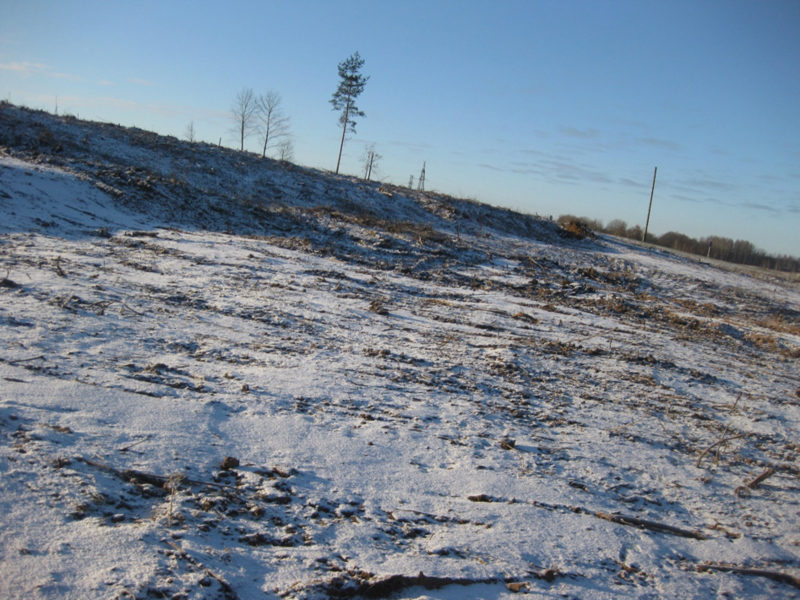 Within the framework of the Interreg project “The use of brownfields for sustainable development of cross-border regions”, is planned to revitalize some previously industrialized areas in the territories of Ludza, Kupiskis and Ignalina municipalities. Therefore, during the journey, among its participants, there was a debate about the use of the gained experience in their home. Within the journey substantial experience was gained in the revitalization of abandoned postindustrial territories. Used technologies was analyzed, such as fitoremediation, or soil and water treatment with plants. 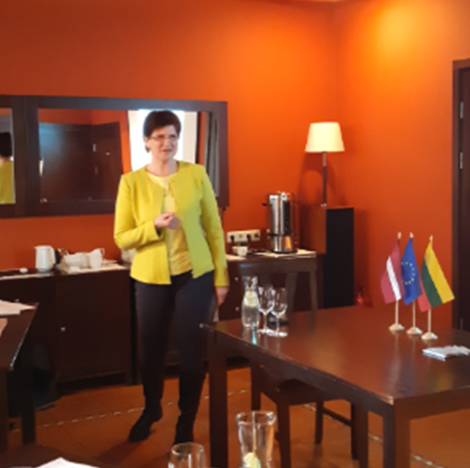 During the journey the cooperation between the LUA and the Latvian and Lithuanian municipalities was strengthened, examining the possibilities for new cooperation projects.